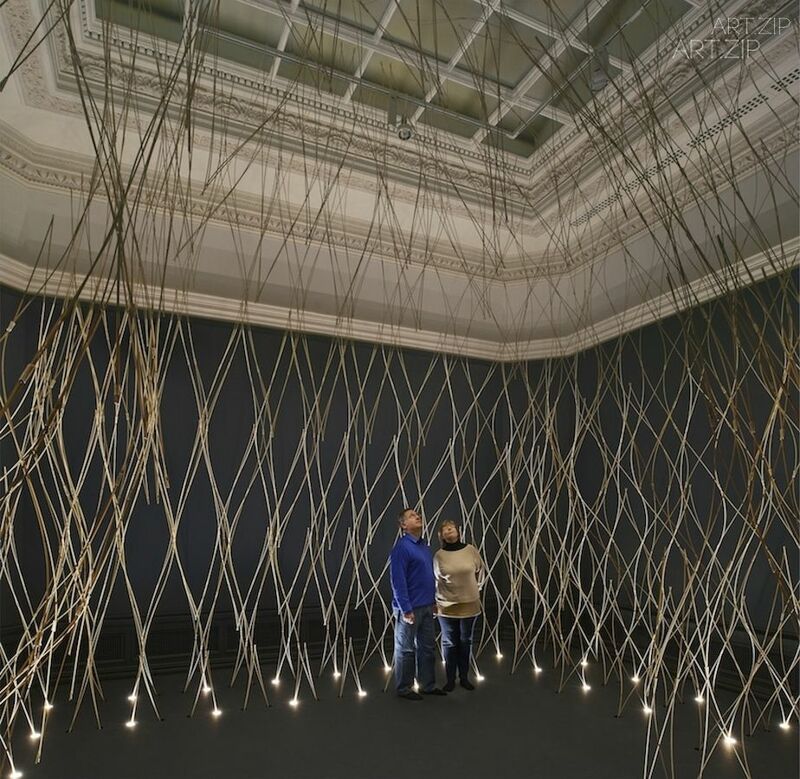 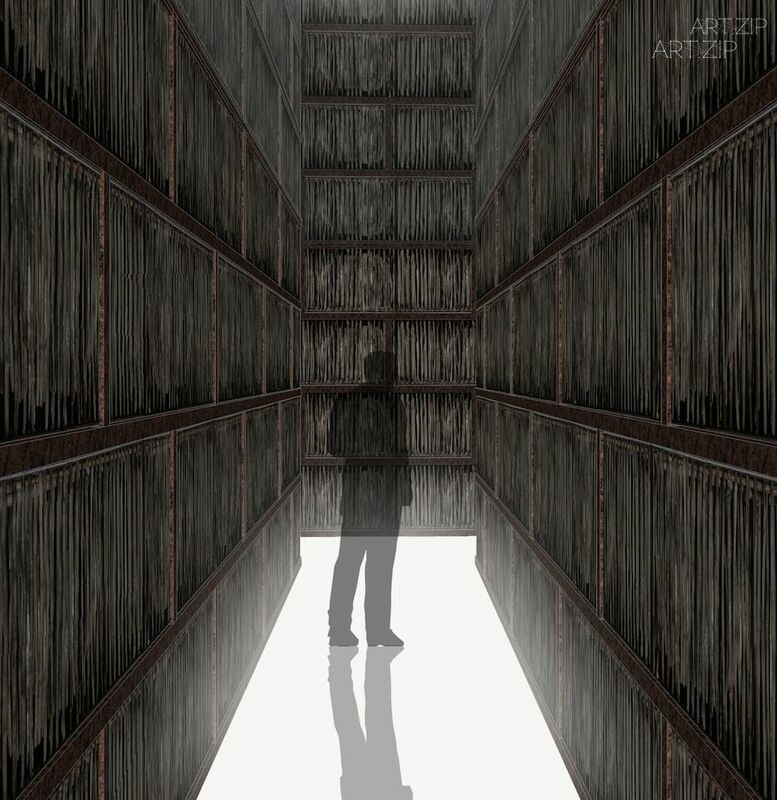 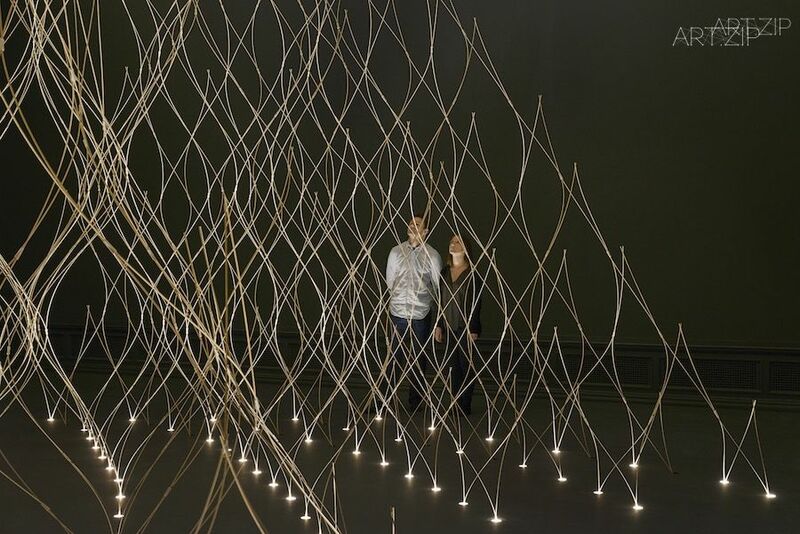 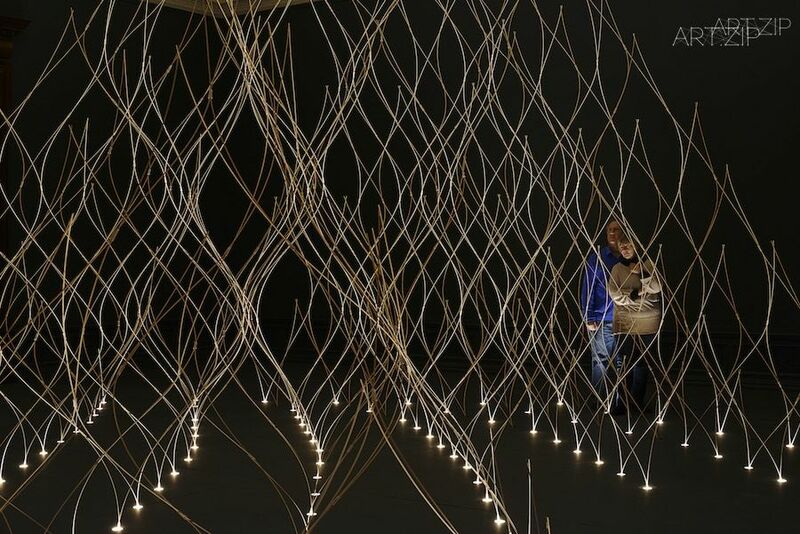 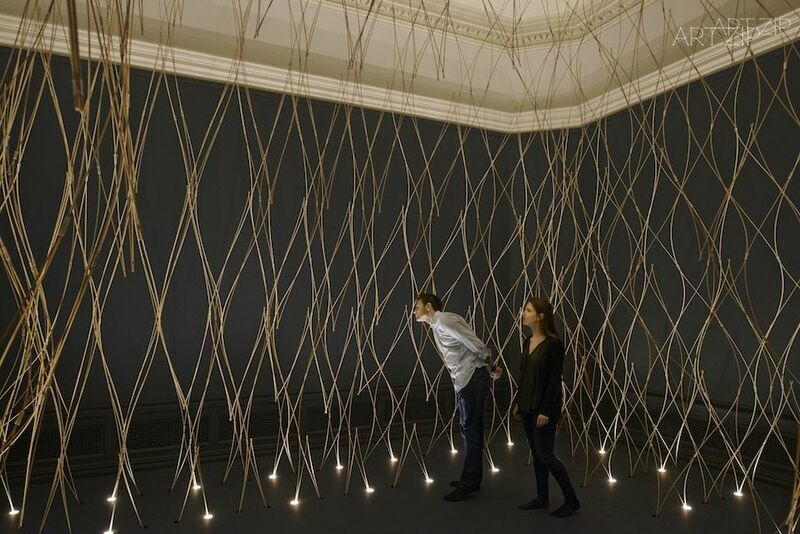 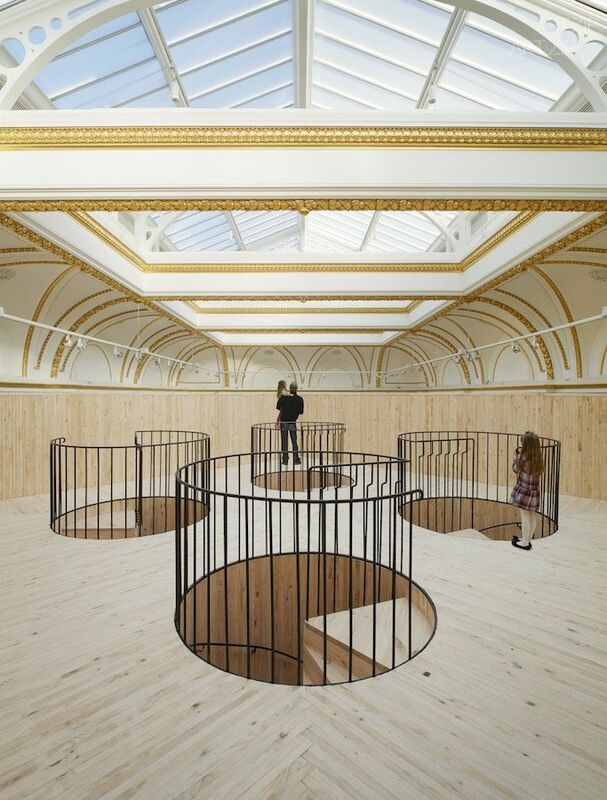 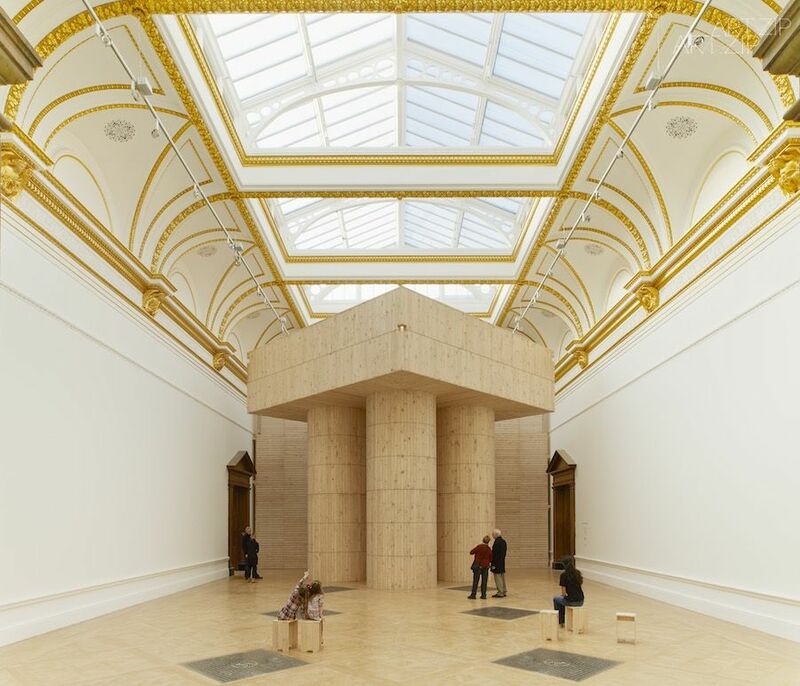 In January 2014, Sensing Spaces: Architecture Reimagined will see the Main Galleries of Royal Academy of Arts transformed by seven architectural practices from around the world. 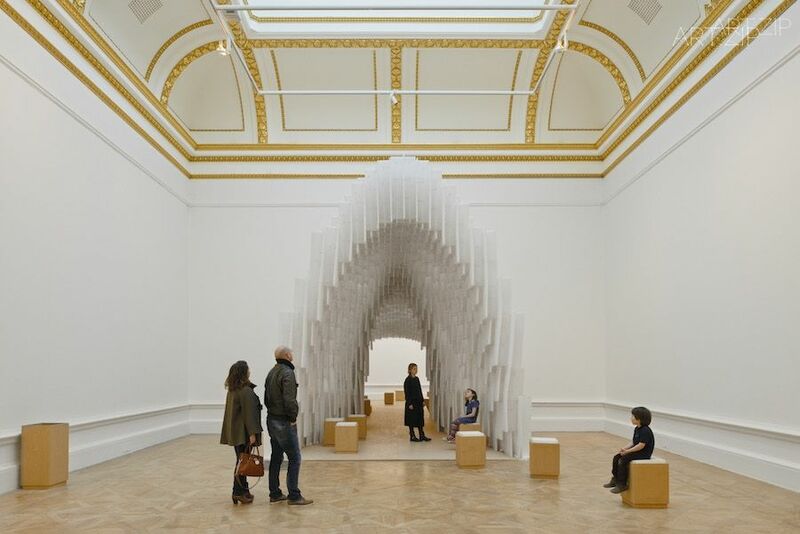 The RA has commissioned the architects to create site-specific installations: the shared brief is to explore the essential elements of architecture. 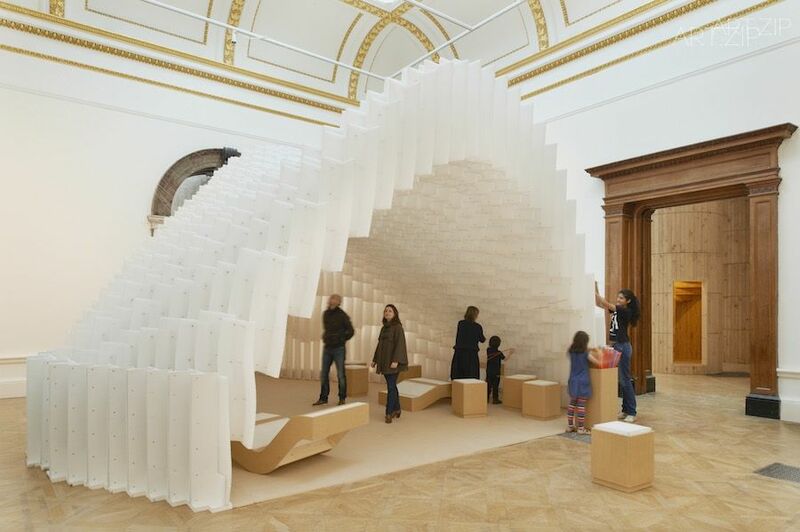 Instead of representation of buildings in the form of models, plans or photographs, the RA is re-defining the traditional architectural exhibition to immerse visitors in a multi-sensory experience. 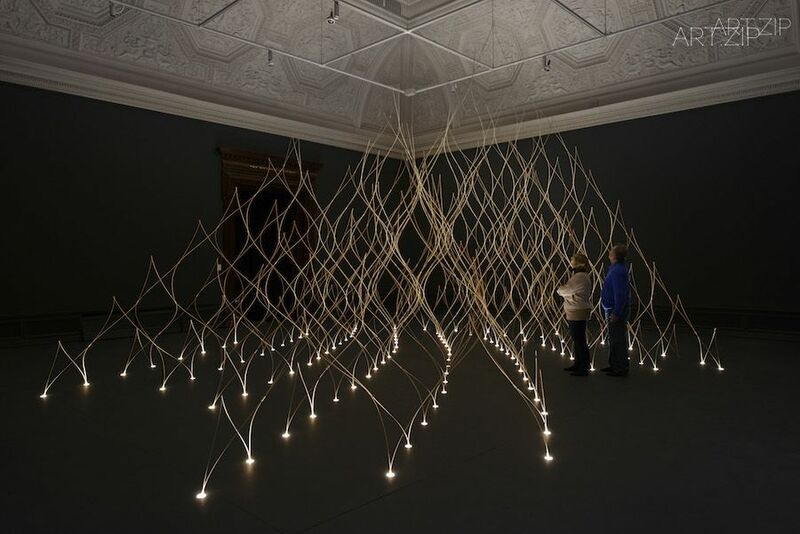 Sensing Spaces: Architecture Reimagined considers architecture from the angle of the human encounter: how vision, touch, sound and memory play a role in our perceptions of space, proportion, materials and light. 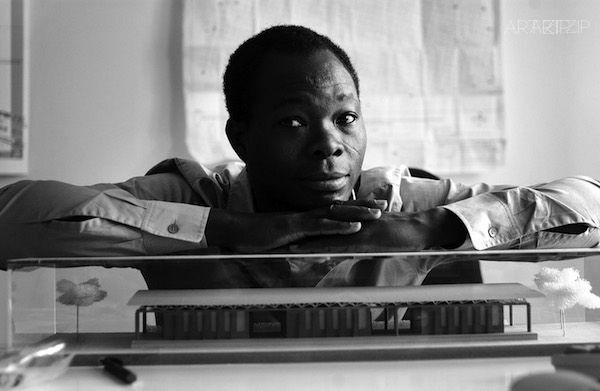 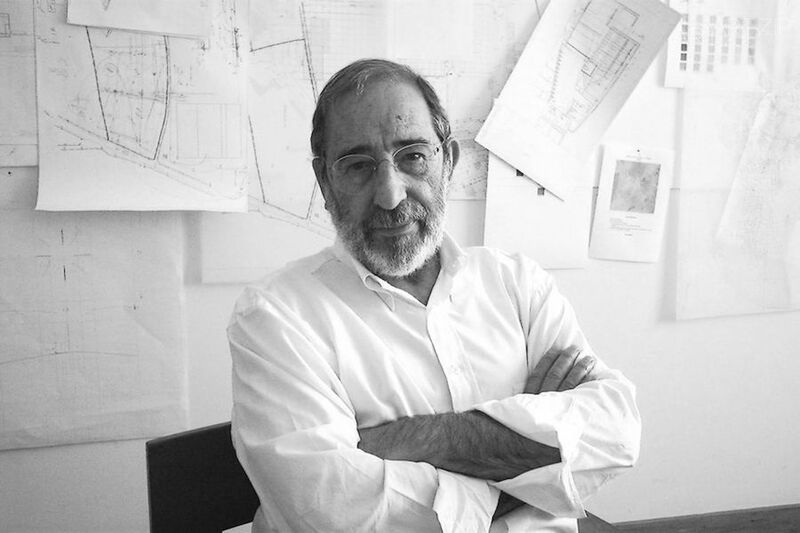 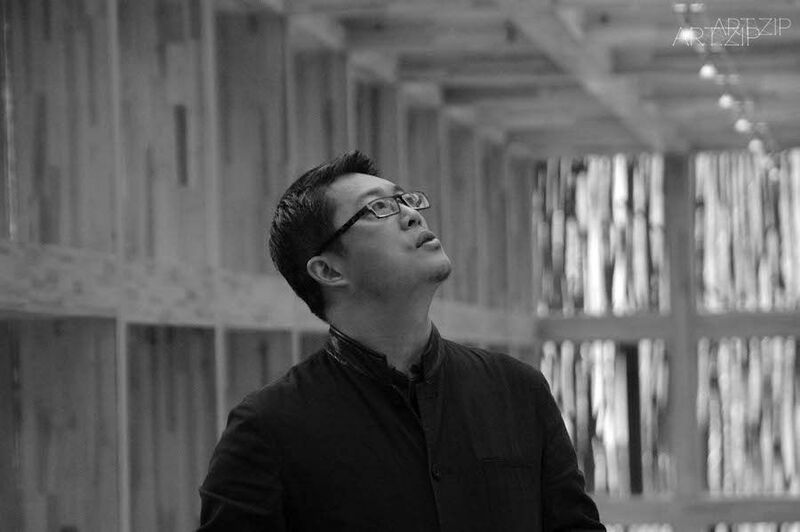 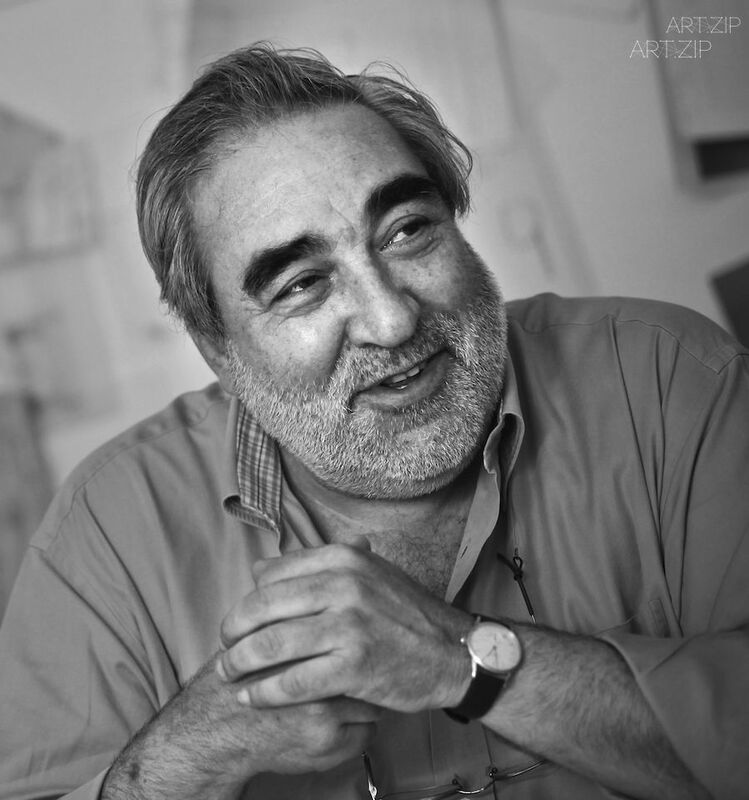 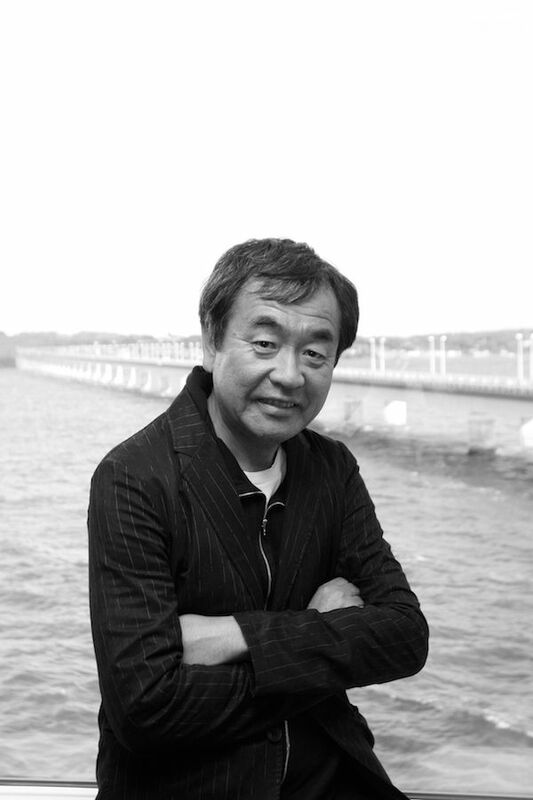 Global in scope, the architects include Pritzker-prize winners to emerging practices: Grafton Architects (Ireland); Diébédo Francis Kéré (Germany/Burkina Faso); Kengo Kuma (Japan); Li Xiaodong (China); Pezo von Ellrichshausen (Chile); Álvaro Siza and Eduardo Souto de Moura (Portugal). 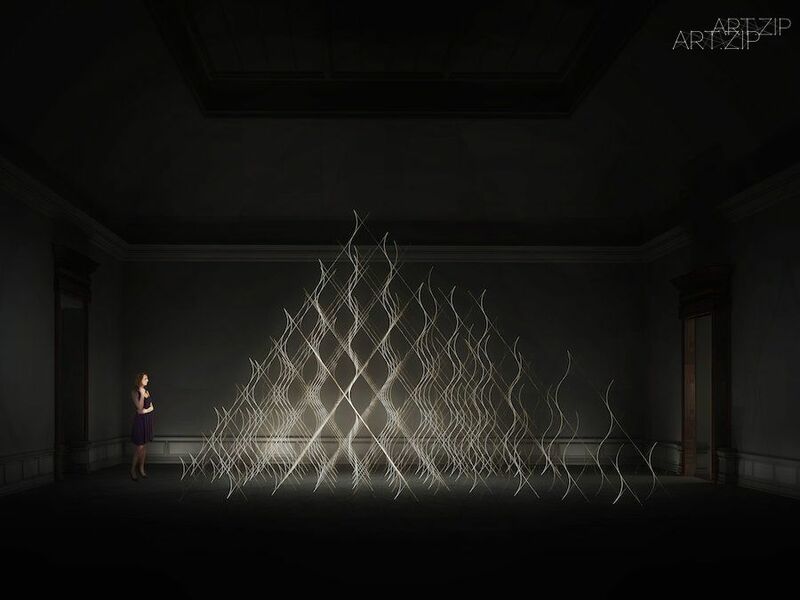 They were carefully selected to form a group whose distinct approaches share similarities and offer contrasts. 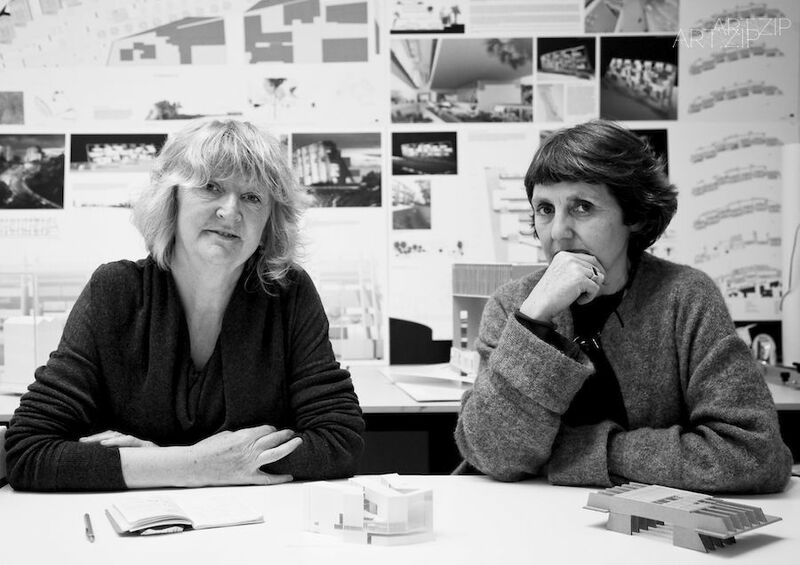 Their different cultural, geographical and generational sensibilities bring a rich array of perspectives that encourage a broader understanding of architecture and what it can offer us. 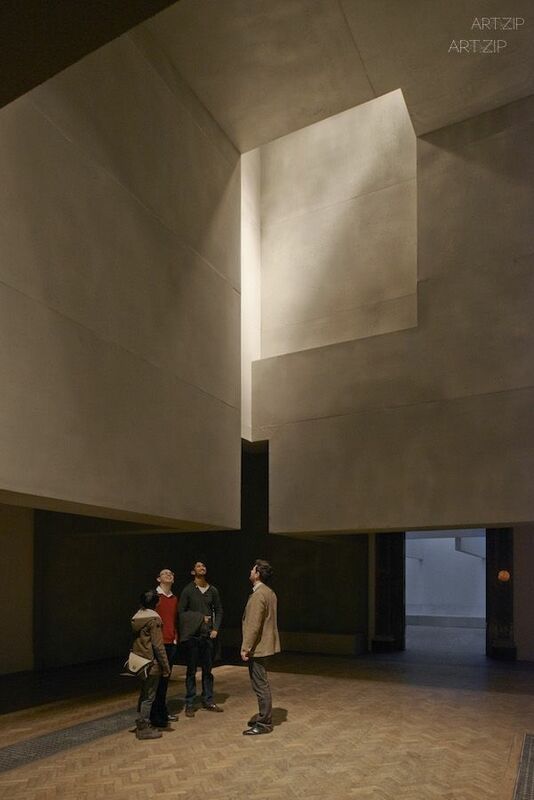 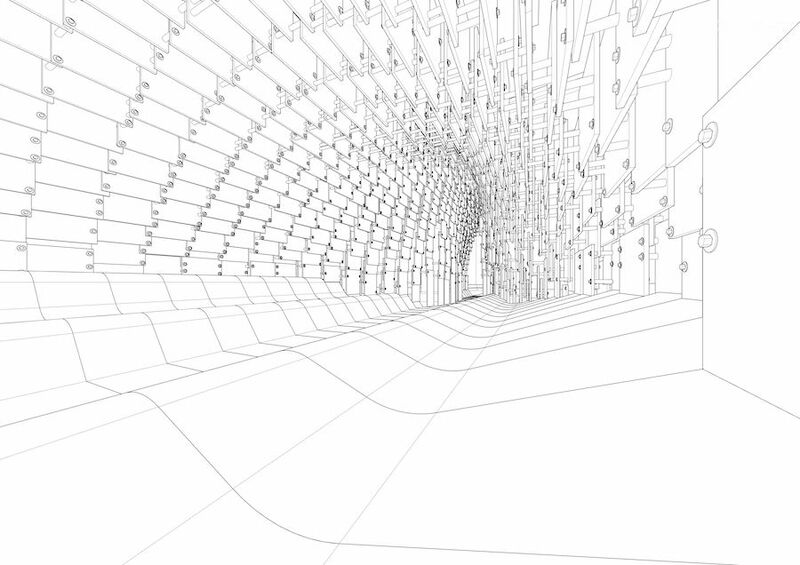 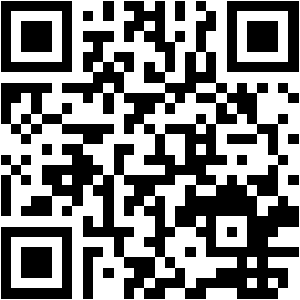 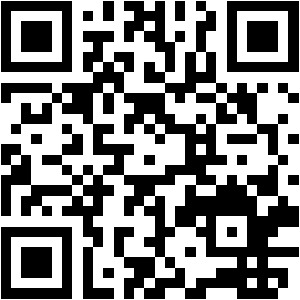 A specially made film will provide visitors with the opportunity to ‘meet’ the architects. 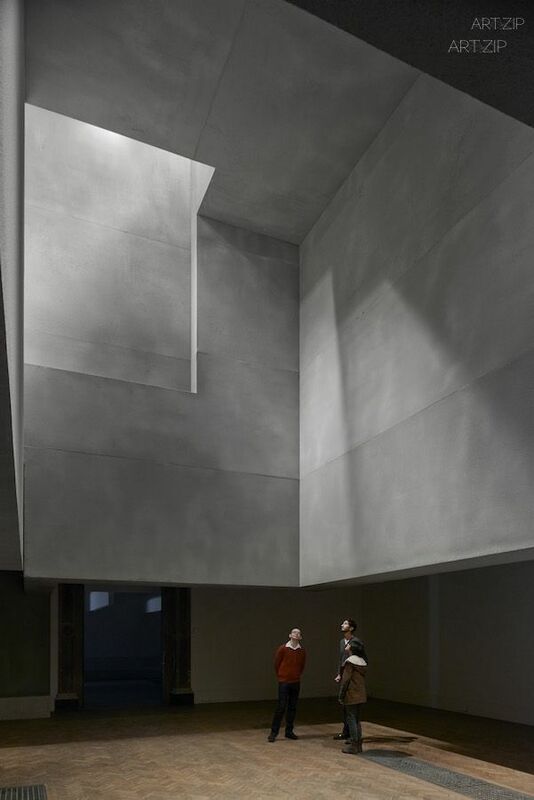 The footage will present a range of their previous building projects, and also the architects will provide further insights about their work and inspirations.